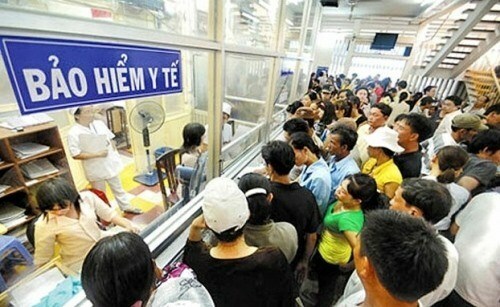 Quang Ninh (VNA) – Quang Ninh authorities will sponsor households classified in the multidimensional poverty category to obtain health insurance, starting from January 1, 2018. According to the provincial Department of Labour, Invalids and Social Affairs and Health Department, most of the beneficiaries are members of ethnic minorities, islanders, families of armed-forces personnel, and those who get social protection. The northern province of Quang Ninh currently has 1,814 poor households, of which 462 multidimensional poverty households without health insurance will be funded next year.